After Nokia sold their iconic Devices and services business in 2013, hardly anyone expected a comeback of the Finnish giant to the phone market in years to come. 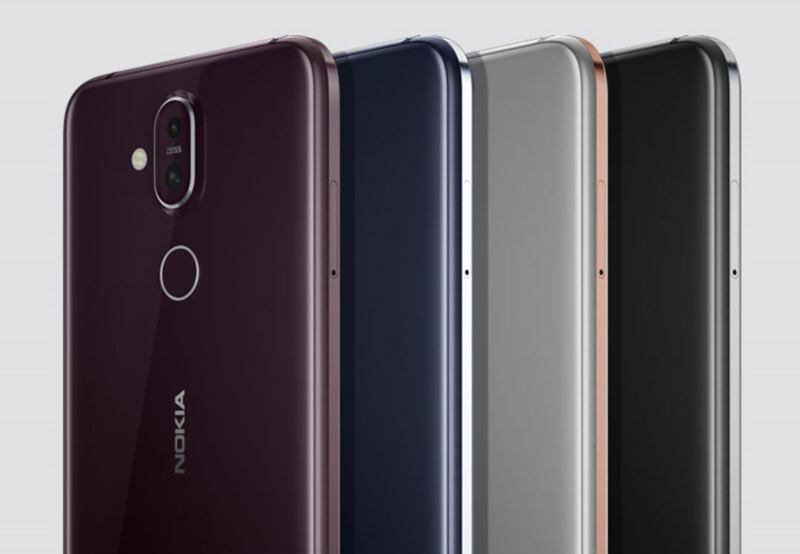 Well, the Nokia brand has returned to smartphones via a new company called HMD, that consists of lots of former Nokia employees and shares some DNA with the company. The way phones are made today compared to how phones were made during the “real” Nokia era is different. Practically the whole supply chain moved to Asia, or to be more precise China, companies are outsourcing stuff and entering into strategic partnership, as well as carefully choosing in which markets to be present, because surviving in highly competitive market where just a few companies earn all the profit is hard. HMD Global has been on a journey of the bringing the Nokia brand back to the market, which includes making people aware that Nokia is there, as well as communicating their message with new and old customers. One of the ways HMD is trying to get closer to customer is the re-launch of the Nokia Community Forum. It isn’t perfect and there is still much to do to improve the Forums. The company has been working on them and as I said, more work needs to be done, but a community of Nokia users willing to help others and share ideas is growing under HMD’s roof, and also all over the internet, including the site you’re reading right now (thanks for that ;)). This long(er) intro is there to give a bit of context, because a month ago HMD announced the new Nokia 8.1 and, what is more important, more than a dozen of Nokia Community members from the Forum were invited to be a part of the launch and give their feedback directly to HMD Global. 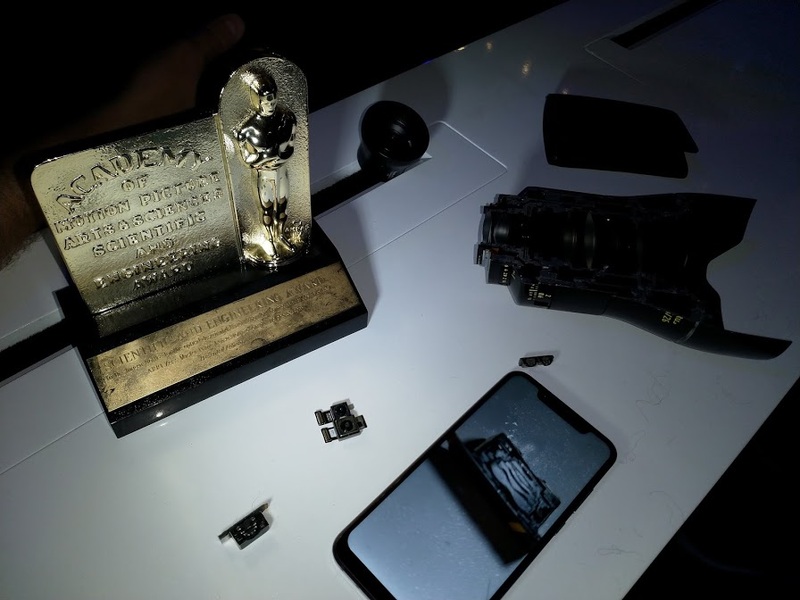 They also received a lot of info from HMD and their partners, including ZEISS, and that interesting insight was shared on the forum, especially nicely structured by madbilly, a prominent forum member, that shared what he learned in 3 parts. Before continuing with the Forum posts, I just want to add that info shared by Community Forum members that were in Dubai shouldn’t be regarded as word by word true statements made by HMD to them, but rather as their re-collection of the stuff they learned in Dubai. It gives a lot of insight into how HMD operates, the ideas behind different solutions we see on Nokia phones, etc. In the first part of “What I learned in Dubai” trilogy, madbilly writes about the Q&A session they had with HMD’s Chief Product Officer Juho Sarvikas. Juho shared the reason why midrange Nokia phones with a notch also feature a chin, and that’s because display driver hardware, microphone and speakers that usually go to the bottom, and also because of the antenna that needs space to work properly. The chin is solvable, but it requires a higher phone budget, or in other words, phone without a chin will cost more. It’s interesting to note that the notch is something that HMD thinks will not be around forever. In regards to flagships, Juho said that it’s a difficult market segment because customers don’t care about the price and just want the best phone out there. At the moment, only few brands have the sales channels and mindshare to produce such devices, and HMD also wants to be there but their flagship needs a Unique Selling Point to stand out. The rest of the Q&A can be found on Nokia Community forum HERE (Part 1). The second forum thread focuses on software. Nokia Android phones are members of the Android One program, which means they use practically “Pure Android” without much HMD’s intervention into the UI. As the thread says, customizing the UI is an option for HMD, but details were not given. Call recording is something HMD is aware that a lot of customers ask for (btw., it’s there on Nokia phones in China), and the possibility of an audio recorder which uses OZO Audio was also discussed. 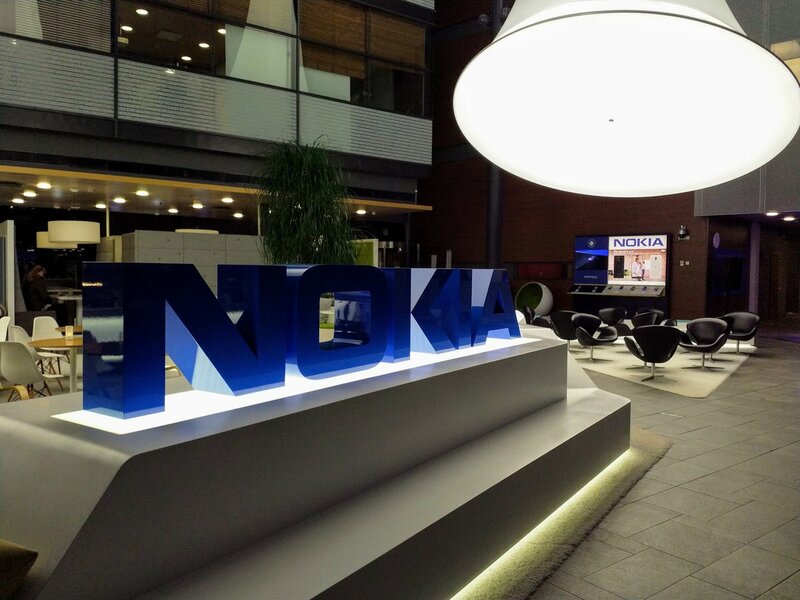 Another interesting info shared is that about 60% of HMD staff are former Nokia employees. You can read the Part 2 Forum post HERE. Probably the most interesting part of this trilogy was posted today (8th January), and it really triggered the writing of this article because the main topic is camera. A lot of interesting stuff is said about it in the Q&A with HMD’s CPO. They discussed the Nokia Camera app performance compared to Google’s GCam. While in daylight conditions, both apps give the same result (with HMD’s being more precise in color reproduction), in low-light GCam is remarkable because of machine learning powered processing and HMD is working to make their solution comparable. It’s also said that Juho isn’t happy with the current status quo. ZEISS representative also mentioned Light a few times while explaining the multi-camera and computational photography concepts, but no info about Nokia 9 slipped from his mouth. The Forum post about the camera can be checked out HERE. I highly recommend reading all three parts on the forum, because there’s a lot of left out from the article. After reading the posts, I got a feeling that HMD is aware of the situation they are in, the customer demands and feedbacks and expectations about flagships and innovation, but their resources are limited, so the company cannot move as fast as we (fans) would want to. HMD’s idea of bringing fans to the event proved to be a good one, because the crew that went there shared a lot of their findings on the Forum, which was very helpful, at least to me, in understanding some things related to HMD better. It is always nice, and possibly productive, when fans and HMD employees can exchange their thoughts of the thing both parties are focused on. 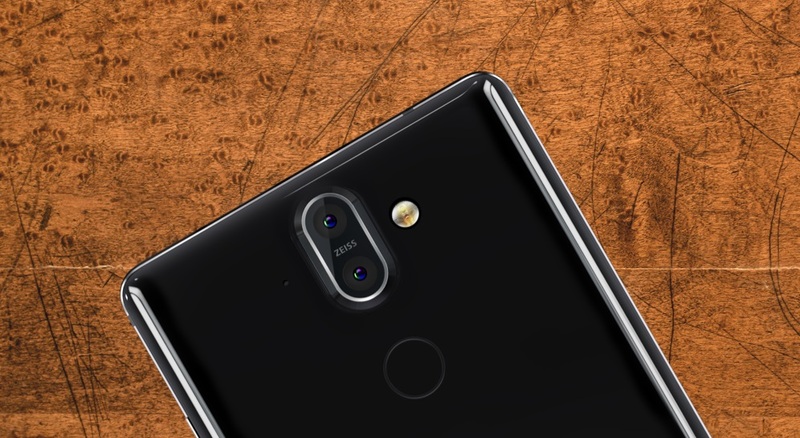 Nokia 9 PureView fingerprint reader unlocks the phone for everybody?